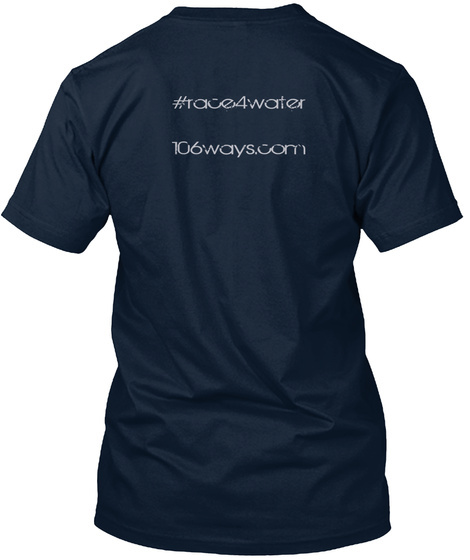 This apparel is inspired by the #race4water campaign being run to raise money for clean water projects through charity: water. Visit our website for more information about this campaign. 100% of all revenue from this apparel goes directly to Convoy of Hope, helping more than 160,000 children in 11 nations being fed nutritious meals by Convoy of Hope. Note: 106 Ways is in no way affiliated with Convoy of Hope and any opinions expressed above are solely representing 106 Ways. In addition, any information noted was copied from the Convoy of Hope website, linked above, for your own interest and education.